Acer NBA forge exciting promotional partnership - All Chucked Up! A cool Acer NBA laptop bag! As part of this partnership, Acer launches an amazing promo where each purchase of any qualified Acer laptop (like my very own Acer Aspire Switch 10) entitles customers to a free Acer NBA laptop backpack. This promo has been extended to July 31, 2014. Hooray! “Acer Philippines is truly grateful for this milestone partnership with the NBA. 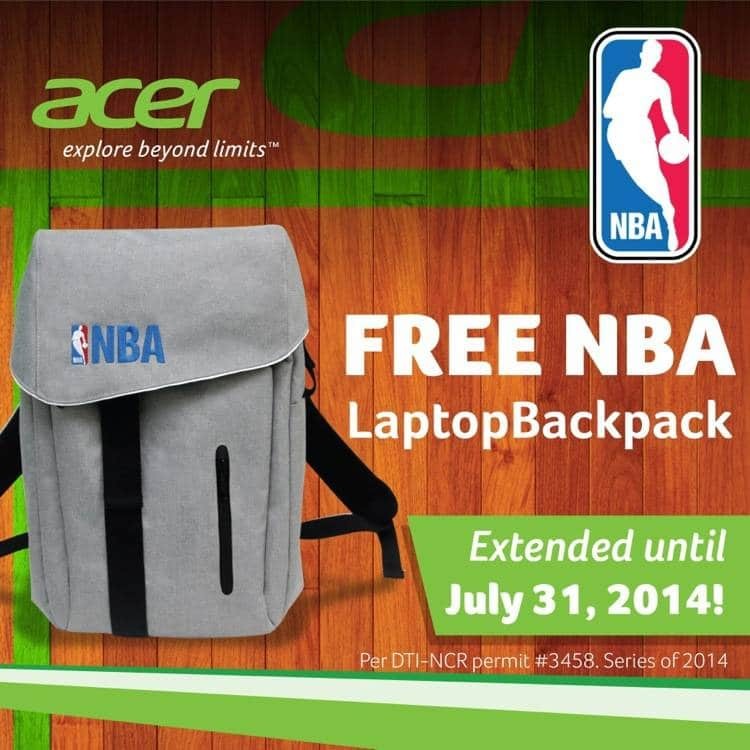 Acer and NBA share the same relief on empowered stakeholders. 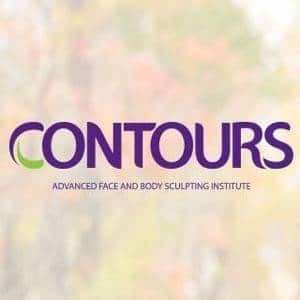 Both have demonstrated its value by giving delightful experience to their customers, globally. It requires concrete passion and felt dedication to meet heightened standards, until it becomes part of our DNAs. These have made Acer to be the number one PC and Projector brand in the Philippines by volume and revenue for more than 6 years now; and the NBA as one of the Filipino household conversation centerpieces for many years,” according to Manuel Wong, General Manager of Acer Philippines. I totally agree with Mr. Wong’s observation that basketball and information technology remain to be topmost interests in the Philippines. And because of this, Manuel Wong sees this partnership of Acer Philippines with the NBA as a seal of recognition for Acer’s commitment to its customers. I see great things ahead for Acer and the NBA with the forging of this partnership. If the Acer NBA laptop bag is any indication, it only means that we, the consumers, have more great things to look forward to in the coming weeks and months. 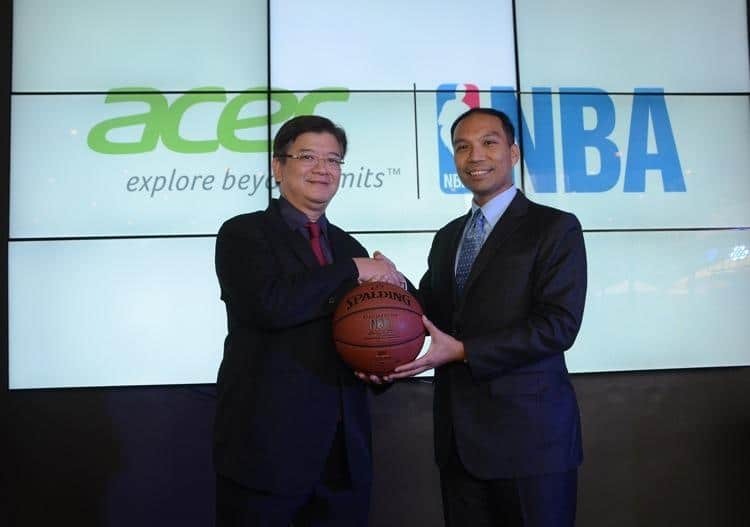 Congratulations on your (already) fruitful partnership, Acer & NBA! Cheers! 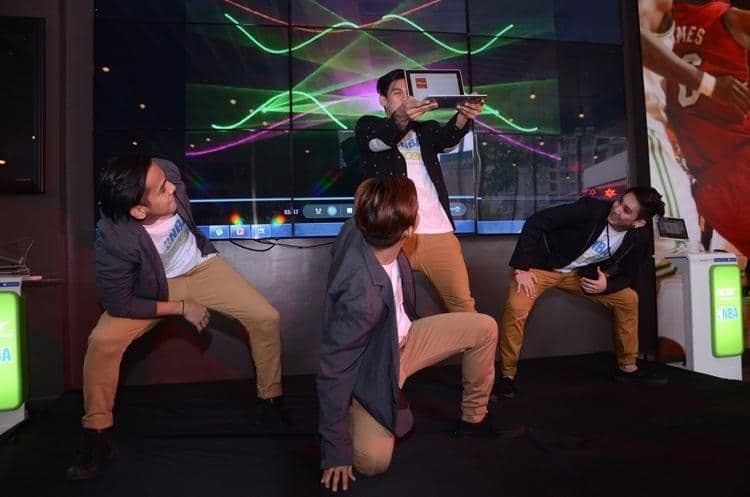 If you want to know more about all of these Acer laptops visit Acer Philippines or Acer Philippine’s Facebook page. ‹ My Spotify music soundtrack favorites › Jet 7 Bistro – Music and food, crazy good! 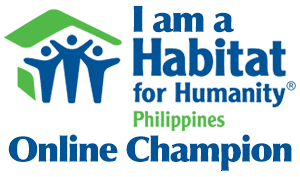 This is a great partnership it will definitely give benefit to the federation and the NBA players.